Several themes criss-cross in our New Music bin this week. We have two brand-new covers of 1960s songs. One of those is pure fun, while the other has a message that resonates a half-century later. Similar messages are contained in two of the other songs, one more hopeful than the other. And hope for the future fills the fifth song. 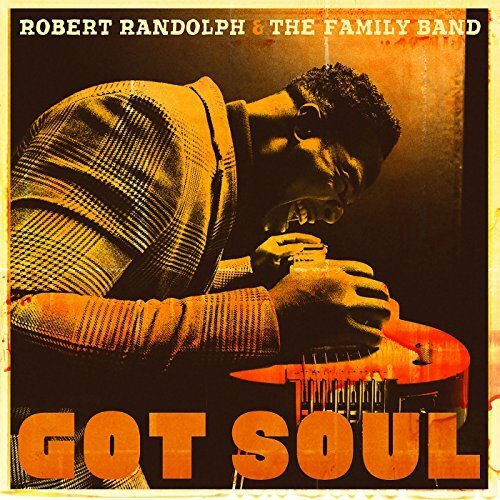 The fun number is from Robert Randolph & The Family Band. 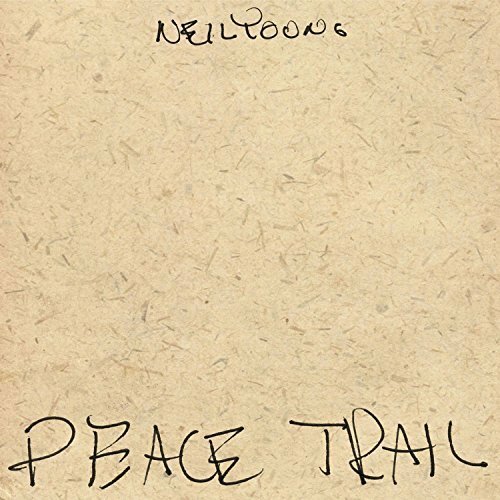 The second track released from their forthcoming album Got Soul is a rollicking cover of "I Thank You," a 1968 hit by Sam & Dave (written by Isaac Hayes and David Porter). It opens with Randolph's pedal steel front and center, then builds up a full head of steam as the band is joined by organist Cory Henry. The other cover is from Rhiannon Giddens' next album - the title track, "Freedom Highway." It was written by Pop Staples and recorded by the Staple Sisters in 1965. Its lyrics still seem appropriate today, and that's not a good thing. 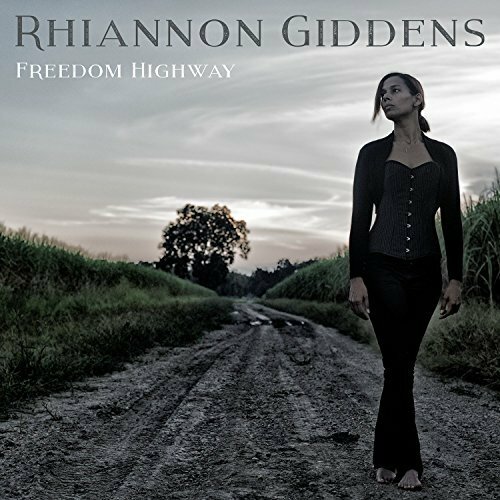 "There is just one thing/I can't understand, my friend/Why some folks think freedom/Is not designed for all men." 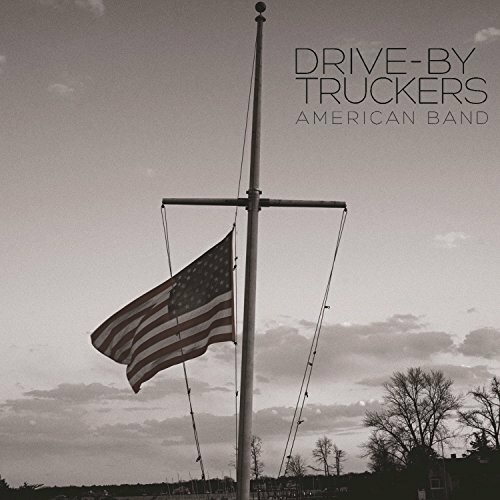 Which leads us to Drive-By Truckers, as we catch up with the American Band album that came out three months ago. In "Surrender Under Protest," these Alabama natives urge their fellow Southerners to stop romanticizing the "lost cause" of the Confederacy. 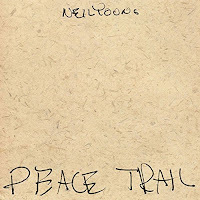 Then there's Neil Young, whose new album Peace Trail is filled with commentary on topics such as Native American issues and the Flint, Michigan, water crisis. Musically, the results are uneven, but our top pick is "Show Me," a gentle expression of hope for "when heaven on earth is improved by the hand of man." 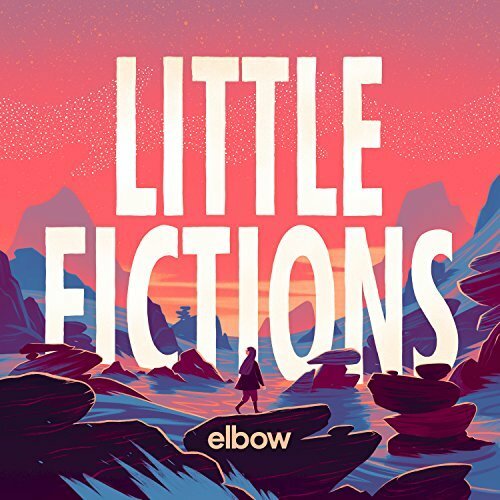 And from the British band Elbow we get "Magnificent (She Says)," a song from their next album, Little Fictions. With a sweeping sound reminiscent of Sting or U2, it brings us an uplifting image of a little girl "throwing her arms around the world" and declaring "It's all gonna be magnificent." What better sentiment could we have as we head into a new year! Happy New Year to our listeners around the world. Let's hope we can find ways to make it magnificent.